Publisher: W H Freeman & Co.
Good update, but illustrations are better in 3rd ed. Well, the title says it -- I'm keeping my copy of the 3rd edition because the illos in the latest edition look soft and disturbingly unsharp. Maybe the publisher, having lost the original artwork for the 3rd edition, simply scanned a copy. Or maybe the quality got skimped when the work was made all-electronic. I don't know. In any case, the content is fine. 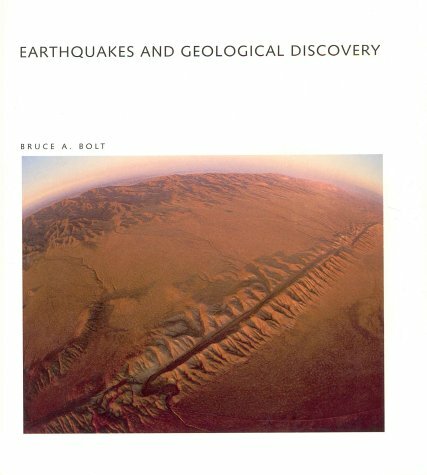 Recommended: A very good book on Earthquakes. 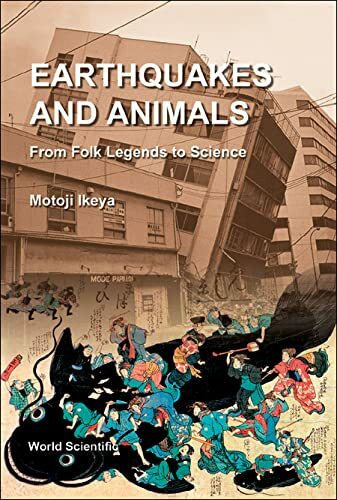 This book provides a very good coverage on Earthquakes, from how and why they happen to their effects and safety concerns. You can learn about faults, plates, how earthquakes are sized, how much can be forecasted, how structures are affected, ground acceleration, soil conditions, etc. Though there are numerous examples from California, this is not one of those books which try to provide earthquake checklists to Californians. The level of technicality is one reason I recommend the book. 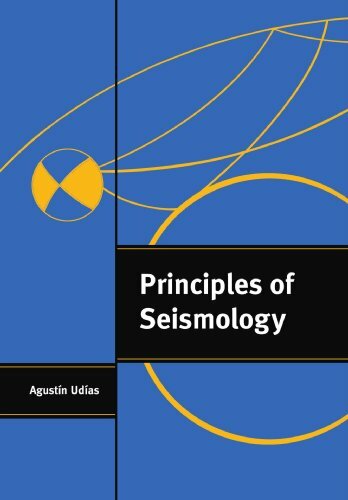 You don't have to be a seismologist to understand the book, but you won't get bored if you are technically oriented. You will get a quantitative feel of concepts in addition to the clear explanations. 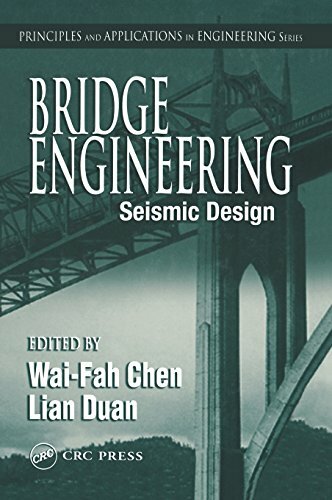 The new 4th edition has a new chapter on Plate Tectonics,recent earthquake descriptions,connections with Web pages,and colored illustrative plates.Fresh historical text has been included and more help with seismic safety. 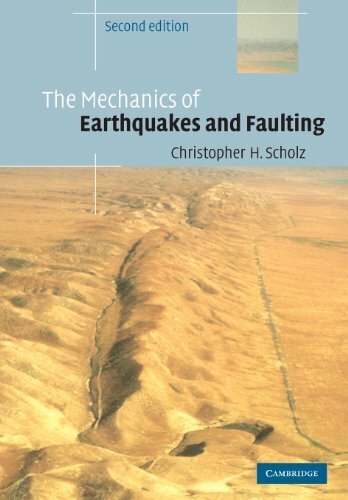 If you only buy one earthquake book, this should be the one. After every major earthquake, the Earth rings like a bell for several days. These free oscillations of the Earth and the related propagating body and surface waves are routinely detected at broad-band seismographic stations around the world. 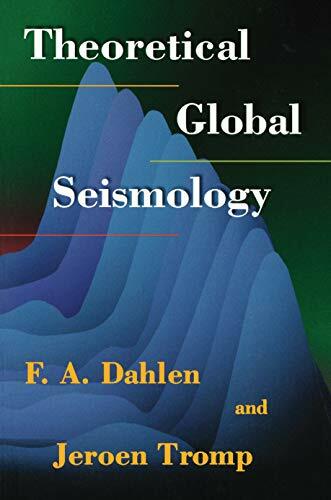 In this book, F. A. Dahlen and Jeroen Tromp present an advanced theoretical treatment of global seismology, describing the normal-mode, body-wave, and surface-wave methods employed in the determination of the Earth's three-dimensional internal structure and the source mechanisms of earthquakes. 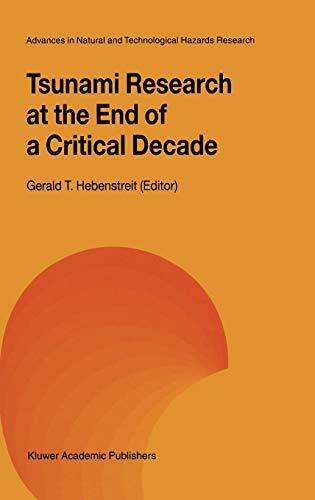 The authors provide a survey of both the history of global seismological research and the major theoretical and observational advances made in the past decade. The book is divided into three parts. 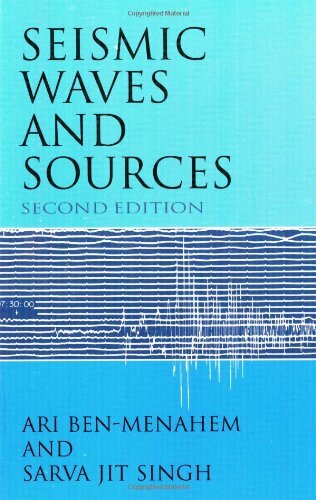 In the first, "Foundations," Dahlen and Tromp give an extensive introduction to continuum mechanics and discuss the representation of seismic sources and the free oscillations of a completely general Earth model. The resulting theory should provide the basis for future scientific discussions of the elastic-gravitational deformation of the Earth. The second part, "The Spherical Earth," is devoted to the free oscillations of a spherically symmetric Earth. In the third part, "The Aspherical Earth," the authors discuss methods of dealing with the Earth's three-dimensional heterogeneity. 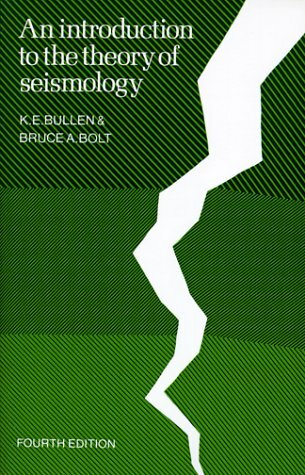 The book is concerned primarily with the forward problem of global seismology--detailing how synthetic seismograms and spectra may be calculated and interpreted. As a long-needed unification of theories in global seismology, the book will be important to graduate students and to professional seismologists, geodynamicists, and geomagnetists, as well as to astronomers who study the free oscillations of the Sun and other stars. This in-depth quantitative assessment of seismic observations over the entire spectral range of recorded wave phenomena covers more than 160 years in the history of seismology. 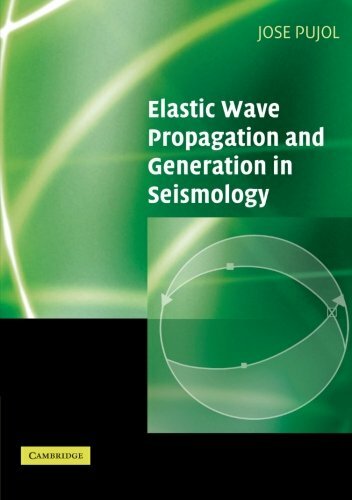 From first principles to modern developments, it presents a comprehensive, rigorous, and lucid account of the propagation of elastic waves in the earth. Well illustrated with figures, tables, and solved examples. 1981 ed. Preface. Seismology-Milestones of Progress. Appendixes. Author Index. Subject Index. 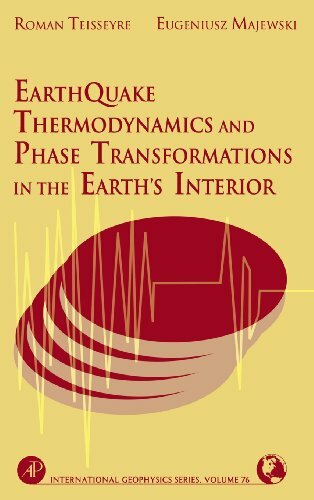 A group of distinguished scientists contributes to the foundations of a new discipline in Earth sciences:earthquake thermodynamics and thermodynamics of formation of the Earth's interior structures.The predictive powers of thermodynamics are so great that those aspiring to model earthquake and the Earth's interior will certainly wish to be able to use the theory.Thermodynamics is our only method of understanding and predicting the behavior of many environmental, atmospheric, and geological processes.The need for Earth scientists to develop a functional knowledge of thermodynamic concepts and methodology is therefore urgent.Sources of an entropy increase the dissipative and self-organizing systems driving the evolution and dynamics of the Universe and Earth through irreversible processes.The non-linear interactions lead to the formation of fractal structures.From the structural phase transformations the important interior boundaries emerge. Non-linear interactions between the defects in solids lead the authors to develop the physics of continua with a dense distribution of defects.Disclinations and dislocations interact during a slow evolution as well as during rapid dynamic events, like earthquakes.Splitting the dynamic processes into the 2D fault done and 3D surrounding space brings a new tool for describing the slip nucleation and propagation along the earthquake faults.Seismic efficiency, rupture velocity, and complexity of seismic source zone are considered from different points of view, fracture band earthquake model is developed on the basis of thermodynamics of line defects, like dislocations.Earthquake thermodynamics offers us a microscopic model of earthquake sources. Clarification: Mount St. Helens erupted in 1980. The first customer review's comment on Mount St. Helens requires a correction. Mount St. Helens erupted in May 1980, well before this book was written. Ash particles from this 1980 eruption in Washington State's Cascade Mountains were thrown high enough to be caught up in the jet stream and deposited in a fine-grained plume that extended all the way around the world. This prompted publication of tongue-in-cheek picture postcards that proclaimed, "Don't come to Washington: Washington will come to you!" But since the book was originally published in Germany, the authors may be forgiven for expecting comparisons with Stromboli and Vesuvius to have more interest for their target audience. An Indonesian author of a similar book might well have focused on comparisons with Krakatoa. It was truly an exciting experience which found me capering about loose scoria ridges looming over the still fuming caldera several feet about the beach; I felt quite daring, especially as I am extremely afraid of heights! I learned a lot that I had missed by dropping out of my degree program prior to going on my summer field camp. There were examples of debris flows, unconformities, erosional channels, wind formations, faulting, uplift of sea bed strata with fossiliferous deposits, all an education in themselves. I also learned that hours on end in the hot sun plotting individual grains of rock for size, shape, color, angularity, and inclination is not my cup of tea. It makes a great summer vacation for the enthusiastic amateur, but I couldn't imagine it as a permanent, full time job. I decided I had missed nothing by remaining a nurse, and looked forward to a publication of results that I could enjoy in the quiet of my own home! Just such a report has since be published (2000). 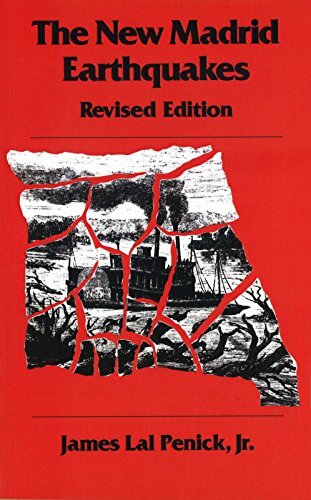 I had the great good fortune to discover Walter L. Friedrich's volume Fire in the Sea while browsing the various Amazon links from another book on geology. Although it's not an in depth geological or archaeological survey of the research on the island, it is an excellent compendium for the page length of what is known about it with respect to these two topics. Above all it is an approachable discourse on the tectonic history of Santorini, both ancient and modern. There are wonderful photos of the various vistas around the island-many of which I recognized from my own visit there--and several maps that show the development of the site through time. Reports of volcanism and earthquake activity through the ages are included from earlier authors that give an almost biographical character to the story of Santorini or ancient Thera, and there are several illustrations of Minoan art work that help recreate the character of the island prior to the eruption for which the volcano is most noted and often cited, that during Minoan times ca. 1700 BC. At the end of the book in Appendix 1, the author has included one of Plato's Dialogs discussing the ancient tale of Atlantis with which the island has been linked by a number of researchers. An outstanding, informative account for geology students. 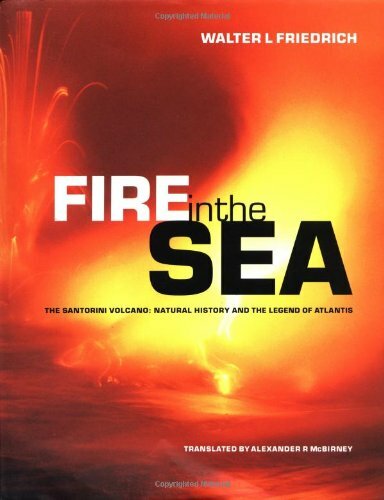 This in-depth survey of the Santorini volcano's natural history and its connections to the Atlantis legend will hold special appeal for students of volcanism and geology: Fire in the Sea is packed with color photos of the volcano, relics, excavations, and maps; and it includes in-depth discussions of volcanism in general. An outstanding, involving account for the dedicated student of geology. 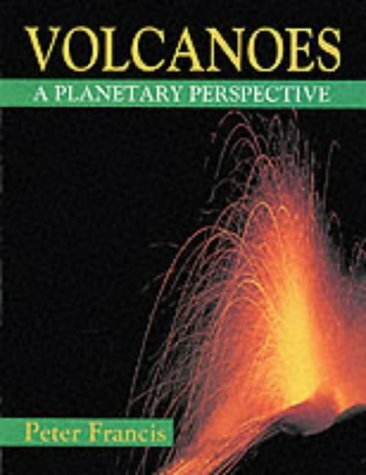 This is a lucid and informative book for both ancient history buffs and those interested in volcanos. The book discusses the Santorini volcano system is detail, and outlines the history of eruptions from the remote past to the present day. The greatest emphasis is on the eruption of 1640 B.C., one of the most violent volcanic explosions of all time. The text, maps and drawings are excellent, and the author presents not only what we know about the Santorini volcano, but how the scientific conclusions evolved and what the evidence is behind them. The book was published in Germany in 1994, which means that the eruption of Mt. St. Helens had not yet occurred when the book was written. Too bad -- that would have been an excellent example for the author to compare to Santorini. Those who survive major earthquakes often report the occurrence of mysterious phenomena beforehand  unusual animal and plant behavior, lightning, strange clouds and malfunctioning electrical appliances. In fact these stories are legendary the world over. But are they merely legends? Are the many people who report them just superstitious or suffering from over-active imaginations? Earthquakes and Animals brings objective science to bear on these old legends. But this is not the suspect science associated with recent attempts to validate UFO sightings. The book places in front of the reader the simple laboratory evidence for the behaviour of animals, plants and objects when they are subjected to intense electromagnetic pulses. In many cases they behave in ways that have been recorded for centuries  and are still reported today  as earthquake-related. Christopher Scholz has written a welcome update to the classic 1990 edition of his book, and if you thought that Crustal Deformation was a field where nothing exciting happens, think again! Substantial chunks of the book have been re-written and re-organized to bring the text bang up-to-date with the cutting edge of tectonics and rock mechanics research. The beauty of this book is that Scholz, along with his students and research associates, basically has been the cutting edge of research in this field for the past 30 years. The book therefore reads as a guide to the evolution of ideas and a personal memoir of scientific exploration, while allowing the reader to follow the same thought processes, and more fully understand what we currently think regarding these subjects. The text is a monograph, quite different from the usual condescending tone found in textbooks, and can be understood and appreciated by readers of widely differing abilities, from interested laymen to fellow researchers. Thorough explanations are given for each topic, with examples taken from actual scientific papers, putting the reader in touch with the original papers, a glaring omission in many other textbooks. The language is never more complicated than it needs to be, and Scholz's straight-forward explanations and no-nonsense style make comprehension almost too easy, leaving the reader a real feeling that one has learned something at the end, which will come as a breath of fresh air to any student that has suffered through a horribly dull and irrelevent lecture, only to remain scratching their head at the end. Manufacturer: John Wiley & Sons, Ltd. In addition to earthquakes, much of this reference provides a review of the Earth's geological features such as rift valleys and continental drift. Steven Harris taken what might be thought of as pretty boring "science" stuff and written an exciting book about how unstable our stable, or at least what we percieve as stable, world can be. 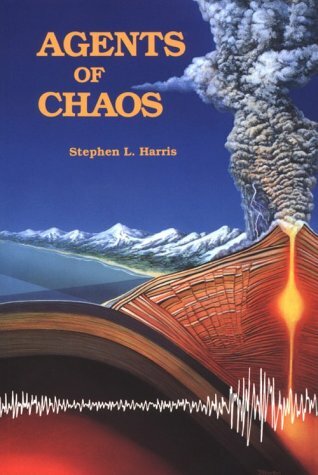 Students of geology might find some of this stuff "old hat" and Harris, rightly so, has targeted his book to the layman. Focusing on the western United States, he presents a look at natural catastrophies from a geologic standpoint that have happened (focusing on recent geological past events) and how these events could (and eventually will) create chaos to us more recent earth residents. 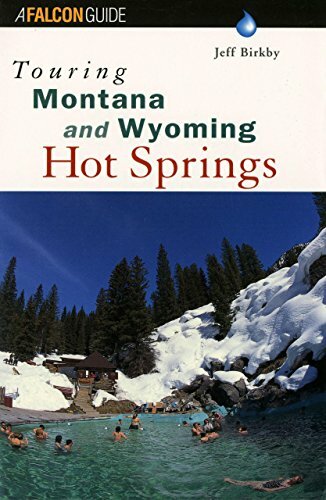 Many readers are probably familiar with the major earthquake danger in California; however, I venture that most are unaware of the types of volcanic dangers presented in this book (and you thought the only real dangers in Yellowstone National Park were bears and RVs). My only complaints have to do with a lack of good editing. Drawing on such a large bibliography of peer-reviewed scientific literature, one wishes that Harris would have borrowed more of the rigorious editing that is a staple of the science. The chapters of the book read somewhat like individual articles with repetition of some facts (almost verbatum) in almost every chapter (no real "flow" from chapter to chapter). Ditto some of the illustrations. Several of the maps were presented without scales and captions on some illustrations were confusing. With a good re-edit my rating would be 4-stars. This highly informative book tends to undermine one's preconceptions of slow geologic processes. It turns out, that geologic change may also proceed quite quickly. Fun to read. 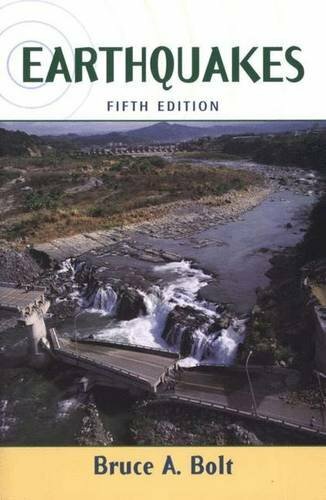 Mountain Press of Missoula publishes so many fine geology books (including the Roadside Geology series). However, this particular book of Stephen Harris raises exciting theoretical considerations. If you like volcanoes, you must own this book; I am not giving you a choice. I may not be majoring in geology, but I found this book to be an excellant read. I was suprised by some of the information that was presented in this book. Informative book on geological events for the US.